Biotin is a type of vitamin B complex that coverts food into energy. 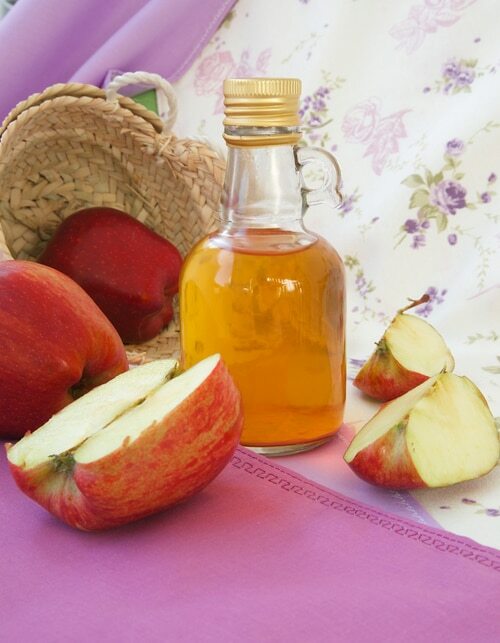 Brimming with benefits, biotin is essential for healthy hair, brain, eyes, nails, liver as well as the nervous system. A biotin rich diet is recommended to expecting mothers as it supports embryonic growth. While a lot of foods have biotin in small amounts, if you wish to get healthy hair and nails naturally, include these biotin packed foods in your diet. 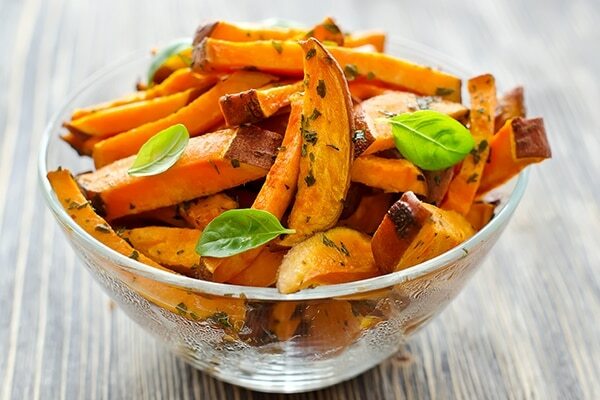 One cup of sweet potato includes 8.6 micrograms of biotin. 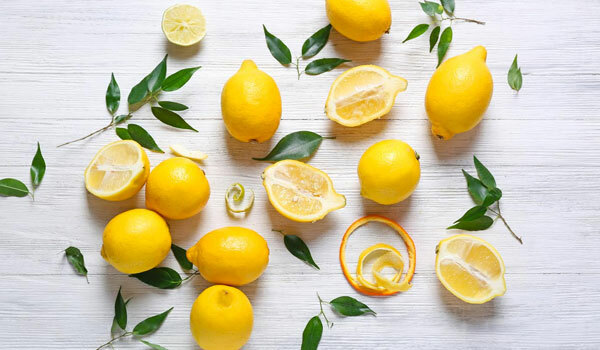 Other than that, it is also packed with skin benefiting nutrients such as fiber, vitamin C and copper. This versatile food can be included in your diet in many ways. With 8.25 micrograms of biotin per one large egg, it is believed to that egg yolks are the richest source of biotin. Opt for cooked eggs instead of fried as it keeps the biotin intact. 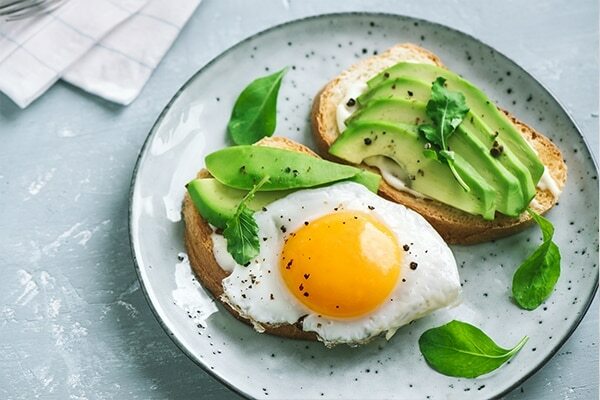 Who knew your favourite morning breakfast could offer so many benefits? Munching on almonds is healthier than chips and fried snacks. 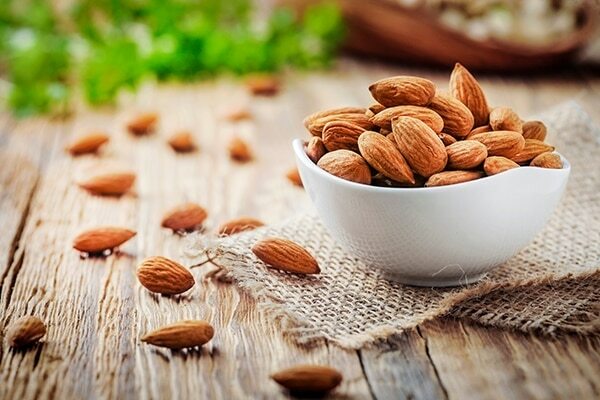 A quarter cup of almonds contains 14 micrograms of biotin which is equal to your daily recommended intake. The monosaturated fats in almonds promote healthy hair, skin and nails while lowering cholesterol. 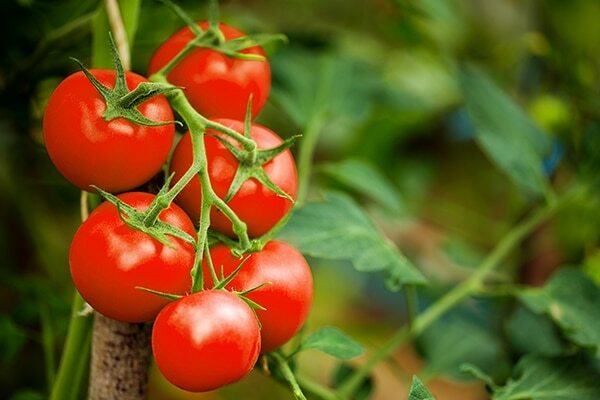 One of the most versatile and common foods, tomatoes are also a rich source of biotin. Including only one big tomato in your daily diet can supply your body with plenty of nutrients. 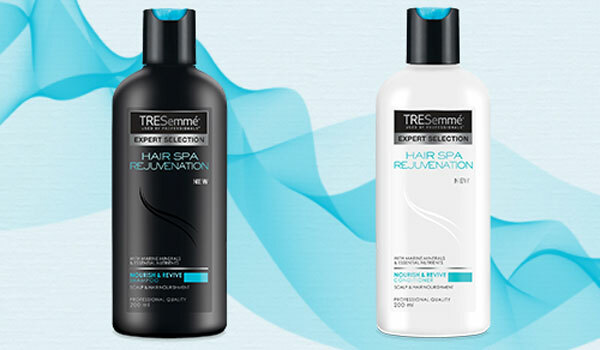 This will ensure your body stays healthy and gets its required dose of biotin on a regular basis. 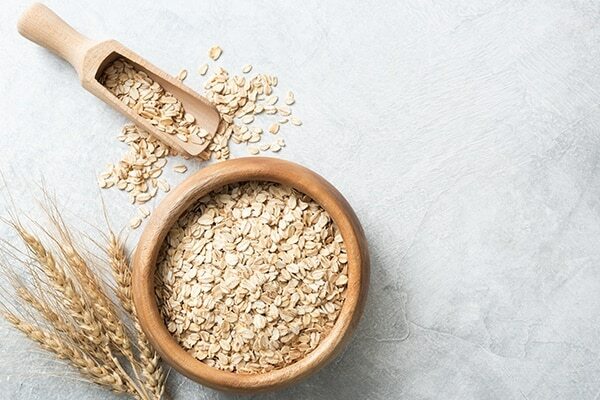 Oats and oatmeal are not only good for our digestive system but they are also high in biotin. One cup of cooked oats contains as much as 31 micrograms of biotin. It also offers other essential vitamins and nutrients such as zinc, magnesium, phosphorus and protein.